Be sure to visit us to learn how we’re helping communities across the country deliver world-class online citizen services in a fraction of the time and cost of legacy systems. If you’re not already registered, head to the conference homepage to sign up. 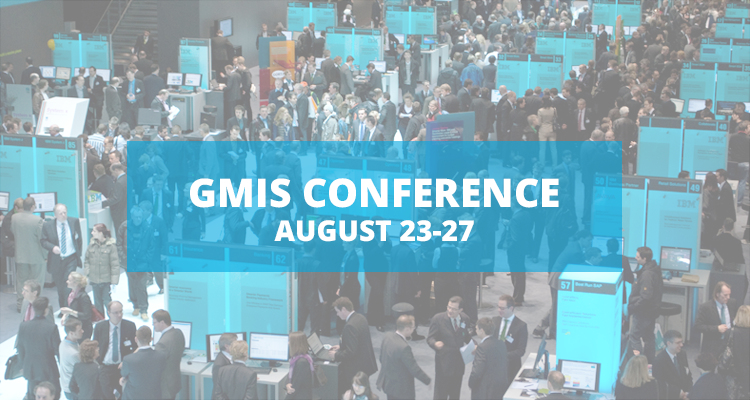 After you register, let us know you’re coming in the form below and receive a free 1-year GMIS membership!